Incident deemed 'non-suspicious' by police, but Twitter was ablaze with alien jokes and shock at the sight. SAN DIEGO, Dec. 13, 2018 /PRNewswire/ -- Sempra Energy (NYSE: SRE) today announced that it has completed the sale of its U. Given the recent volatility in the stock markets, ConEd’s rock-solid dividend becomes that much more valuable for income investors. 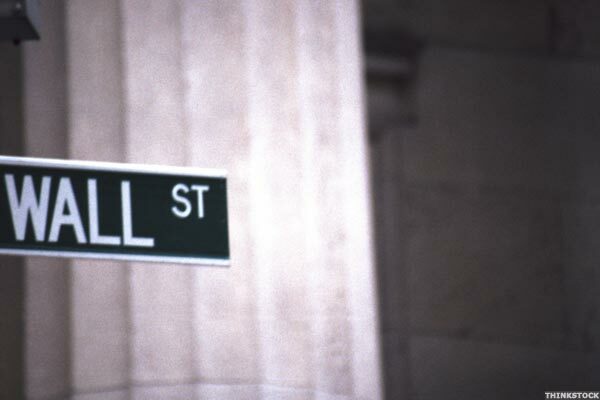 Green-power firm pays a 9% dividend, albeit with plenty of risks. Hale Stewart looks at Clorox, PepsiCo and other names that have reliably paid dividends for at least 25 years. 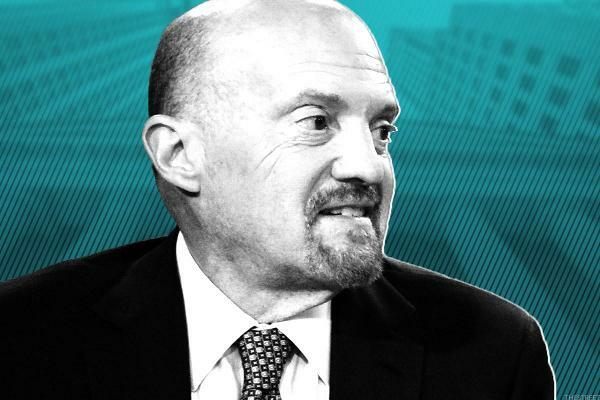 Jim Cramer focuses on Home Depot, Vale, Bank of America, Kraft Heinz, Dominion Energy, Lululemon Athletica, StitchFix, Duke Energy and more.